St Patrick's Day 2019 in Brevard County has a lot to offer for the week. There are several parades, concerts and events going on in the Brevard County area. 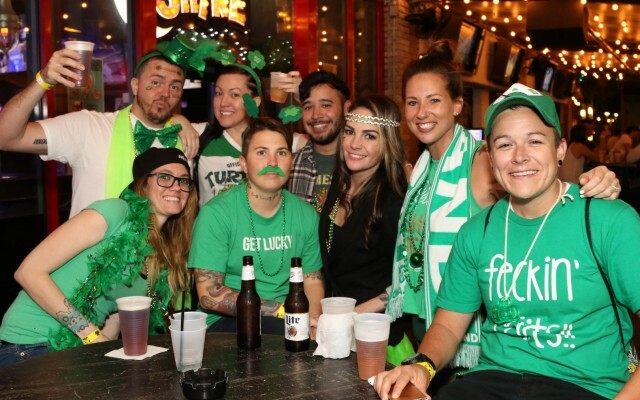 Be sure to check out the local Brevard County Florida nightlife guide to find the perfect plans for St Patrick's Day weekend. The biggest drinking weekend of the year is finally here! Come out for 2 days of the biggest and best St. Patrick's Day Block Parties in Downtown Orlando! We are pleased to announce that this year our main St. Patrick's Celebration will be on Saturday 16th of March at The Radisson at The Port, Cape Canaveral. 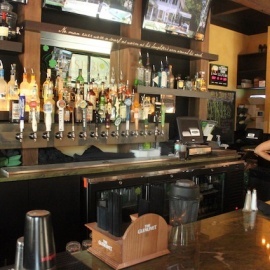 Your pint of Irish heaven is waiting at World of Beer! Come out to WOB to celebrate St. Patrick's Day! 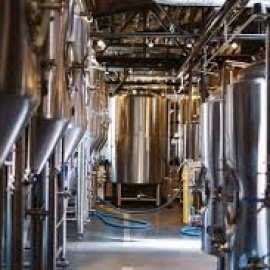 We will be featuring beer specials with our favorite Irish imports. Our monthly dance will be held on March 16. Come join us wearing something green to celebrate St Patrick's Day. Celebrate St. Paddy's Day with a good, ole fashioned, stereotypical Irish throwdown - improv style. Two improv teams will face-off in a head-to-head competition of wits and lunacy. Get ready for the biggest, liveliest, most fantabulous St. Patrick’s Day celebration you have ever witnessed. We will be partying ALL DAY here at Hogan’s Irish Bar and want to see you here dancing, jigging and jiving along with us. St. Patty's Day Booze Cruises bring all the fun of the City's wildest holiday of the year to a party boat sailing around Port Canaveral. You'll be dressed in green (and your Instagram followers will be green with envy) as you board the gorgeous Canaveral. St. Patrick's Day Party with the band Spanks! Join us on St. Patrick's Day, on Sunday, March 17th, on our Noon cruise! If you are looking for things to do for St Patrick's Day in Brevard County, then check out the Brevard County Guide. There are plenty of Events, Parades and Things to Do in Brevard County for St Patrick's Day week. Know of events in your area that are not listed, then post events on the website to help others looking for things to do.